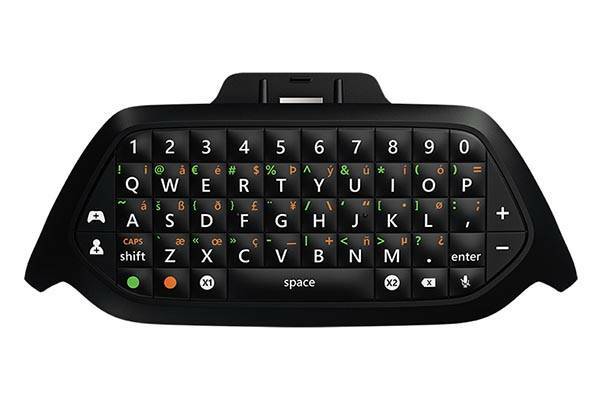 Microsoft has released Xbox Chatpad, a QWERTY keyboard that perfectly fit onto your Xbox One’s controller. Want to handily type on your Xbox One? It should be an ideal solution. 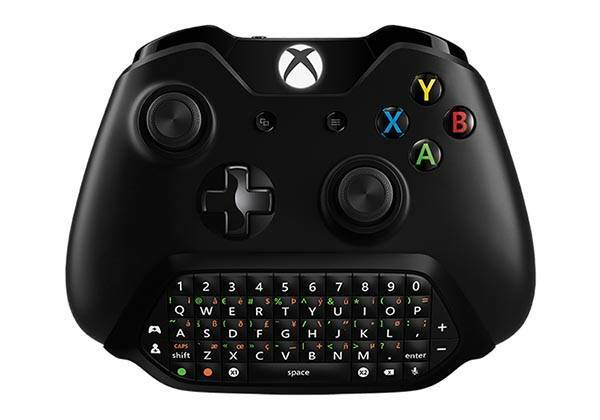 The Xbox Chatpad is a convenient and practical keyboard dedicatedly designed for Xbox One. The keyboard shows off a unique and compact design which makes it steadily fixes on the bottom of your game controller. Using its QWERTY layout, you can comfortably send messages to your friends, enter codes or search apps, and the backlit keys let you type in the dark without any hindrance. Moreover, the mini keyboard also features two programmable keys that allow you to quickly access to your favorite apps. 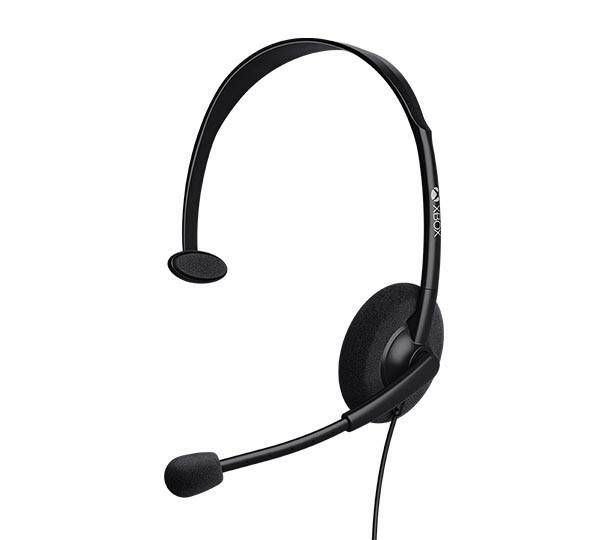 In addition, the mini keyboard also comes with a chat headset with 3.5mm audio jack. You can plug it into your Chatpad for chat with your friends. Apart from that, the Xbox Chatpad is compatible with Xbox One and Windows 10. The Xbox Chatpad has been available for preorder for $34.99 USD. It will be shipped in November this year. If you’re interested, jump to Microsoft for its more details.